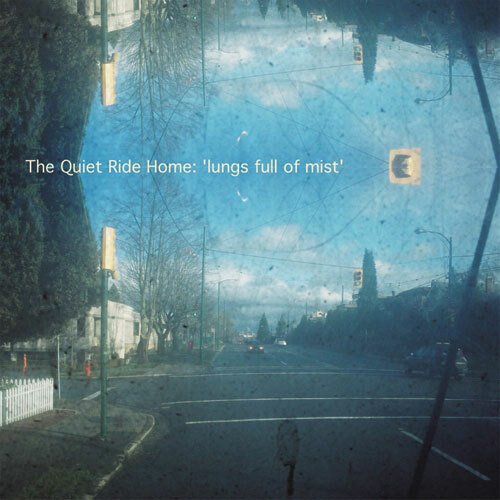 Hidde van Schie – The Quiet Ride Home: Lungs Full Of Mist | Esc.rec. All selections written and performed by Hidde van Schie. Except whistling on First Time and flute on Misty Misty Misty by Silvia Vergeer. All pieces where recorded at home between January and November of 2004.